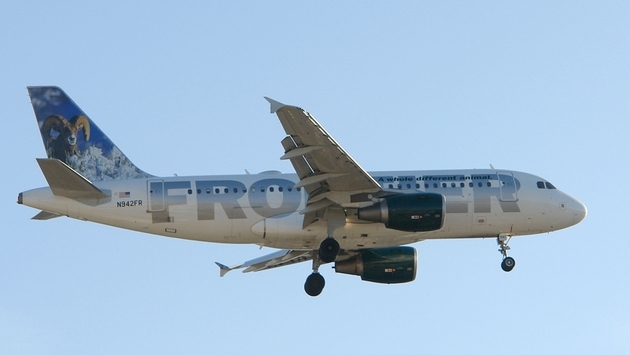 Security in and around Trenton-Mercer Airport in New Jersey has been tightened after someone called in a phone threat to Frontier Airlines on Monday. Flight 913 to Tampa was delayed about two hours and passengers were asked to de-board the plane after an unknown threat was called in to the airline. 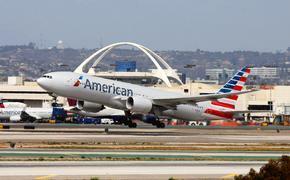 All passengers had to go through a second security scan, and bomb-sniffing dogs were brought on the plane. The exact nature of the threat was not identified by either Frontier Airlines or the Mercer County Sheriff’s Dept. However, it came the same afternoon that Frontier announced it would cut jobs at its hub in Denver and eliminate several routes in a big cost-cutting measure. CEO Dave Siegel wrote to employees in an email Monday that the situation has become untenable.